What is the Hip Hinge? How do You Perform it Correctly? : Explained in plain English so everyone can understand it. 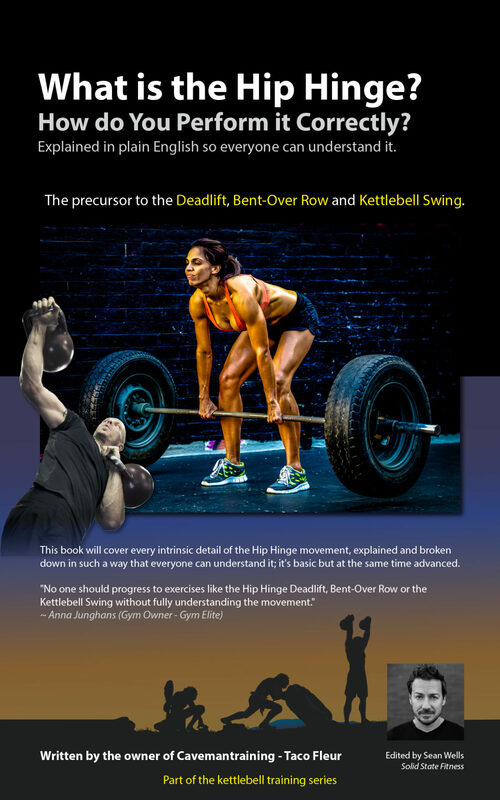 Due to the Hip Hinge being such a fundamental movement for every-day life, the precursor to popular exercises like the Deadlift, Bent-Over Row and Kettlebell Swing, the movement deserves a book of its own, this is it. The Hip Hinge is a fundamental movement in exercise. It is vital because knowing and performing it correctly will prevent injury and will allow you to work a large portion of the posterior chain muscles with one movement. Also, a lot of important exercises—such as the Kettlebell Swing, the traditional Deadlift, Bent-Over Rows and many more—depend on this movement. This book will cover every intrinsic detail of the Hip Hinge movement, explained and broken down in such a way that everyone can understand it; it’s basic but at the same time advanced.